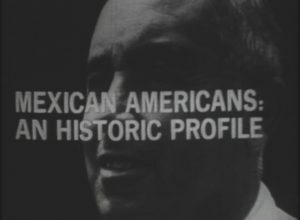 Mexican Americans actively advocated for social and political reform in Texas as early as the 1920s, founding organizations such as the Order of the Sons of America, the Obreros y Obreras, and the League of United Latin American Citizens. 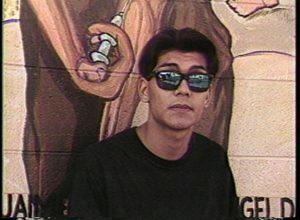 The nationwide Chicano Movement, however, did not develop until the 1960s. 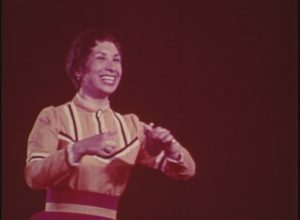 While the campaign encompassed a variety of issues—including RACISM and exploitation, voting and LABOR rights, housing and education opportunities, and healthcare and poverty—its central ideology promoted ethnic solidarity and cultural affirmation. 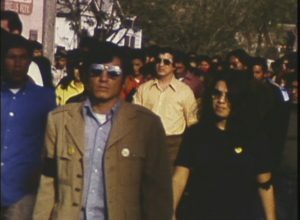 In cities across the borderlands and throughout the Southwest, demonstrators organized protests and boycotts, staged school walkouts, and established activist groups like the Mexican American Youth Organization. 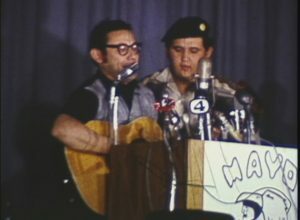 In 1970, La Raza Unida Party was organized in Crystal City. 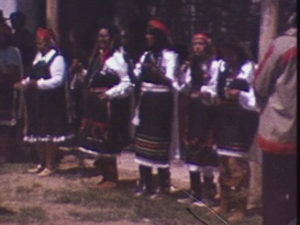 Two years later, party representatives won 15 local elections across the border counties of Dimmit, La Salle, and Zavala. 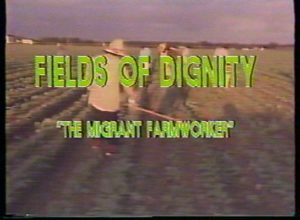 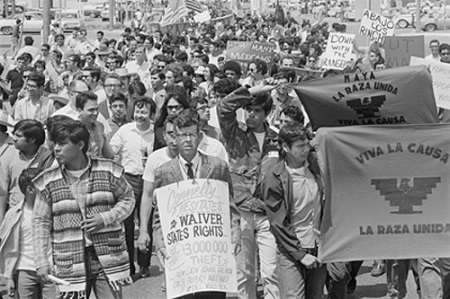 While the Chicano Movement diminished in the 1970s, the struggle for Mexican-American rights continues to the present day.